Will 2018 be your best-ever year in Higher Education marketing? Yes, you want that top position in Google search. Yes, you'd love to witness a 6 figure social media follower count. Yes, you'd love to generate thousands of quality leads per intake. We all want to avoid the admissions team coming back with a stinker, right? Before you blast off on ideas, take some time out to review your approach. In case you suffer from chronic Fear Of Missing Out, here's must-have list of digital marketing priorities for UAE universities to consider in 2018. Before we start, do your marketing resolutions for 2018 look a bit like this? Define your approach – Defining goals is no sweat. Outline intricate details on how and when your digital marketing activities will be carried out. Make sure to review your progress every quarter. This way you can re-position your next steps accordingly. Draft your campaign objectives – Put it down in black and white. Make sure your team gets this down into their DNA. List-down key messages – Time to pen down those approved ideas and generate a base copy that can be utilized later in the calendar. Consider these to be the most important messages that the university will convey to its target audience. Layout your best channels for selection – Chose the best marketing channels you'll be using to deliver your key messages. Derive these from your past campaign learnings, forecasted data, and trends (mentioned below). Evaluate your marketing assets – Assess the amount of content (text, images, etc.) and other basic resources (time, budget etc.) that you will use your selected marketing activities. Ensure everything is measured – Draft a plan detailing the measurement metrics that you will use to evaluate campaign performance. Make sure to have all the right settings in place and invest in developing a dashboard that shows 'real time' progress. Having considered the above while planning for the next year, it's now time to get into the juicy bits. As the Buyer Journey continues to evolve, experimenting new marketing channels and venturing into emerging platforms is a constant. Based upon success elsewhere across the globe and across other industries, time to add which of these will work best for your university in the coming year. For marketers trying to do more with less, influencer marketing can be extremely effective. "Niche influencers will be empowered to connect w/ brands seeking micro-audiences at scale." At this day and age, we are amidst an influencer-marketing gold rush. For universities who've just hit the market, this is one of the most effective ways to reach audiences at scale. That's especially true on social media. Hows that? Influencer marketing gives institutions the opportunity to create word-of-mouth buzz through personalities whom students already follow and admire. These personalities present a world of possibilities for any marketer savvy enough to channel their power. If used effectively, they create viral waves to seduce your entire target audience who are already hooked on their digital devices. Students at Drake University (Iowa, USA) successfully brought the Canadian rapper of the same name to it's campus. 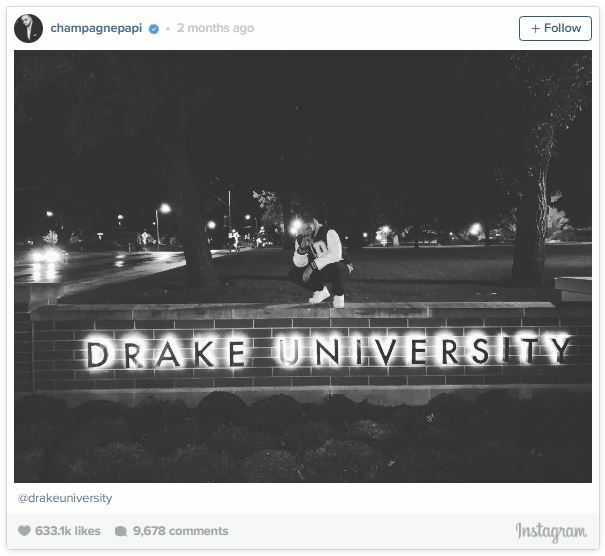 Drake snapped a picture in front of the Drake University sign and posted it on his Instagram account. Although this was a surprise from Drake himself, we can imagine the amount of traction the university got from this. Apart from normal people, Higher Ed Influencers can also be industry professionals, companies, and schools who shape the sector using their Social Media fan-base. Marketers are so used to spotting brands camouflage themselves into the online media & social experience. Native ads are the perfect opportunity for smart edu-marketers as young audiences haven’t yet evolved to differentiate a true post and a native format. Make sure they appear so down-to-earth and away from the 'branded look' so audiences engage well. 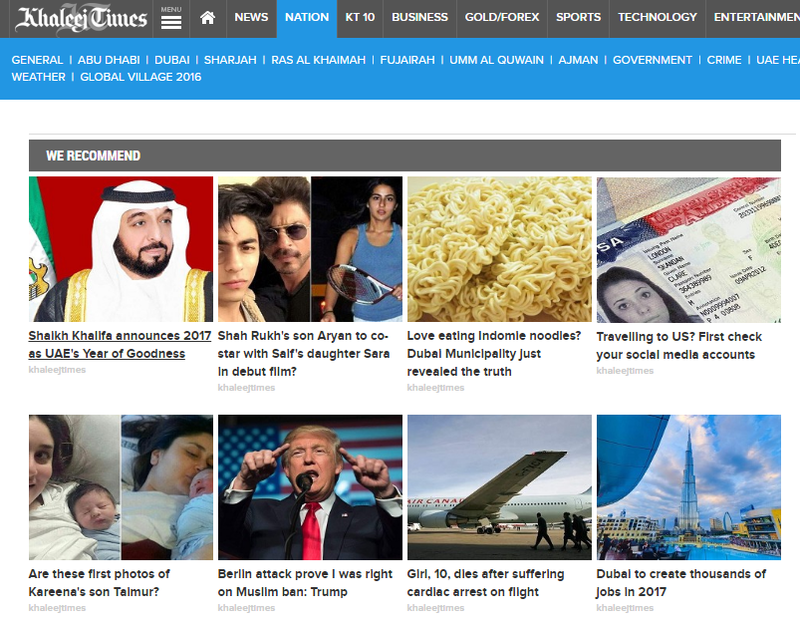 Native advertising is still in its infancy in the UAE. This is due to shortage of genuine localized & relevant content. Never the less, Marketers will love to use this form as it doesn’t disrupt the user experience. Despite a rocky start, content marketing agencies seem to be budding in the region. And If it's doing well across other B2C channels, universities should join the race ASAP. Content marketing is sometimes confused with native marketing although the two often go hand in hand. If Native Marketing is simply another way for marketers to distribute content, Content marketing is a strategic-marketing beast that creates and distributes relevant content. Unlike being a paid-and-done affair, it's an ongoing process that's best integrated into an overall marketing strategy. A few years ago, companies spent 20% of their time on content creation and 80% on content promotion. UAE-based brands can relate to this even in this day and time. If this ratio has flipped elsewhere, it's high time we got our act together. Because everyone uses it differently, Content Marketing serves as the cornerstone of nearly all marketing plans and works for all categories of businesses. And who said writing does not count in the digital age? Perhaps it matters more than ever. Marketers are abuzz about social media and videos without comprehending that most of our communication is still text- and story-based. In this age of social media, universities must invest in better English and Arabic writers since most are not really up to the mark. Identify trends and commonalities. Take a share of it. There’s no guarantee of organic amplification, no matter how beneficial your content. Plan a content promotion calendar. Make sure to measure your success via tools and pre-defined metrics. Information overload has made people more resistant to advertising. Today's consumers can spot obvious sales pitches or marketing come-ons, and they'll be turned off by anything they perceive as mere buzz. Targeting consumers on an individual level allow marketers to cut through layers of dirt. To capture a distracted customer’s attention, marketers must reach him or her with personalized, relevant content. It’s all about creating marketing tactics that home in on exactly what consumers are looking for or thinking about. If your university's voice is clever, interesting or funny, your target audience can't help but remain engaged. Using your online behavior, content will continue to find you throughout 2018. Video connects immediately to the viewer, conveying emotion and a message that often is far more memorable than static words. We've already grown accustomed to managing Youtube channels and advertising into the platform. After the emergence of Facebook’s live, VR headsets, 360-degree media, Webinar sessions etc. Soon enough, Generation Z is going to witness universities throw out tons of video content. If your university has media and communications department, try flexing those camera muscles to get the best out of your faculty and student base. Look now, or lose your chance forever. You guessed it right: Instagram Stories & Snapchat. Despite an ultra-short online attention span, millennials love coming back to these social networks to view daily content before it disappears. While this makes the content compelling and authentic, being successful is not an easy task. With guidance and bit of experience, universities must harness ephemeral social media as the majority of their target audiences are simply addicted to addicting to share and consume content that will self-destruct within a certain time frame. Influencers who are skillful at this can help university organically integrate daily stories into an overall strategy. For many years marketers have focused on outbound marketing. Your message is pushed out attempting to buy a users attention. Think Radio, Think Magainze Ads, Think Newspapers. With Inbound Marketing, the focus switches to earned attention. By providing your prospects with something of value, they give you permission to keep marketing to them. For example, giving away advice in a blog article or a whitepaper which your prospect finds via Google (which is a great form of Inbound Marketing). If you're fortunate, they subscribe to your blog, and, in turn, allow you to keep marketing to them in the future. 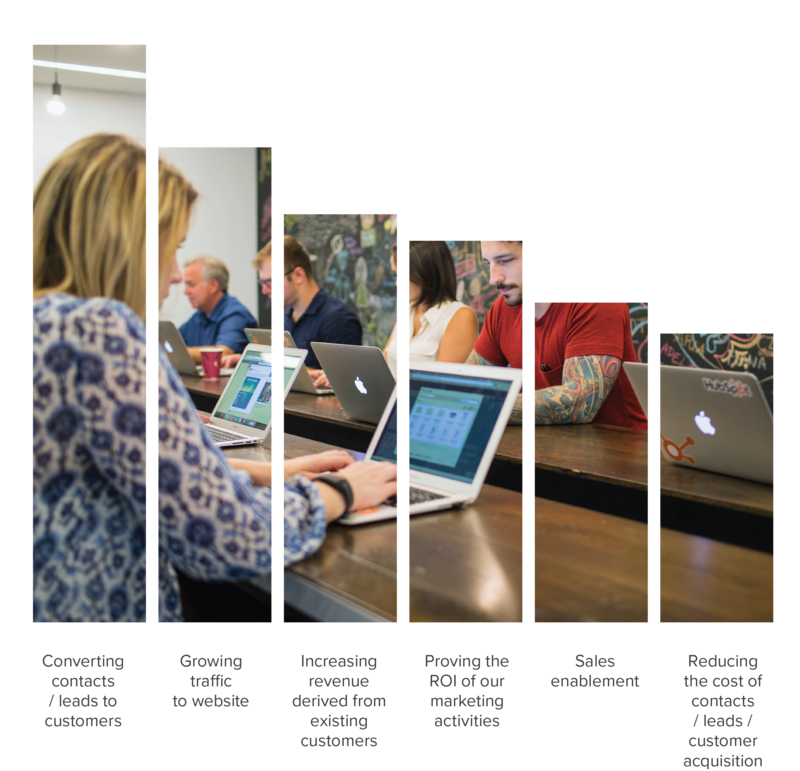 True Inbound Adhering Institutions work to convert these prospects into sign-ups, taking them on a journey down the purchasing funnel. It's also called lead nurturing. This consists of marketing automation such as email auto-responders, conversion optimization, and even dynamic content. The first step to Inbound marketing is working out your student personas. 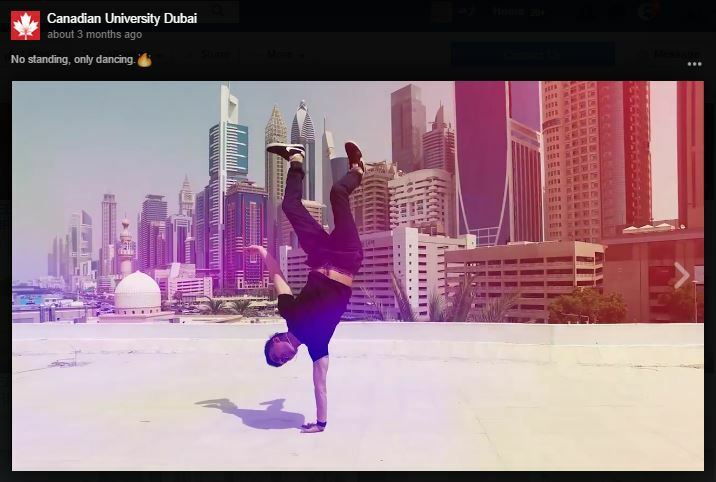 Let's consider this to be Abdullah, the middle class bright young lad who is looking for the best university in his emirate. 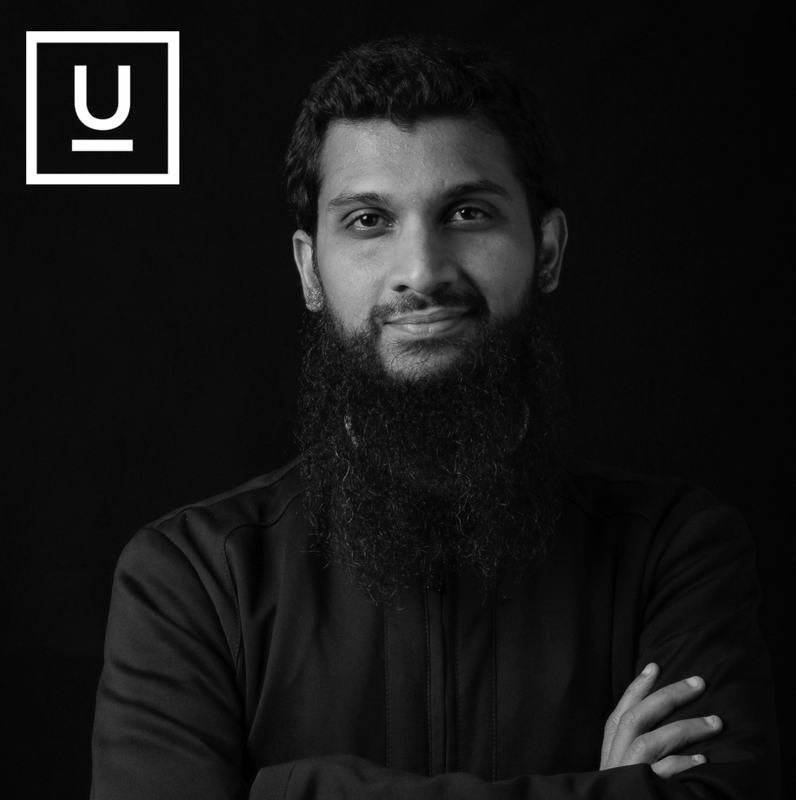 When we create our marketing material, we think of Abdullah throughout the process. How can we gain his interest? With inbound marketing, your focus becomes more defined, and less time is spent trying to appeal to the unknown audiences. 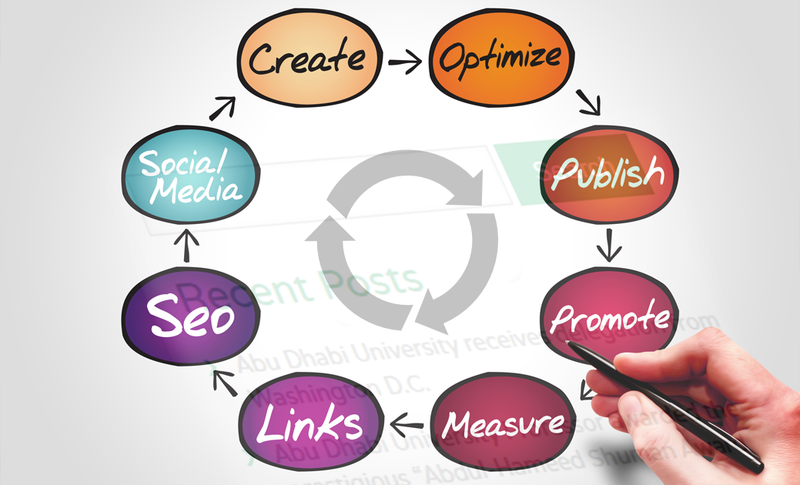 So why Inbound Marketing for universities? 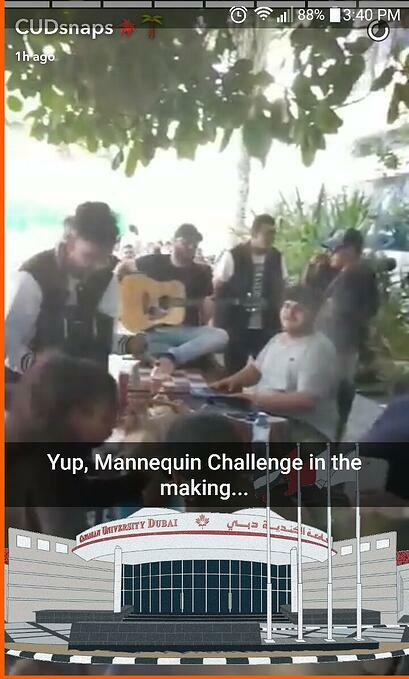 Not many universities in UAE pursue this, but that’s going to change soon in 2018. Instead of glancing at numbers and graphs each month to see how many new likes your pages or profiles you got, dig deeper and inspect post types and topics that do best. Program yourself to take action based on analysis, and your online presence will only continue to grow. Do I want to attract qualified students only? Do I want audiences' Personalized & Committed attention online? Do I want a speedy enrollment cycle? Should my recruitment team get better informed on the marketing activities? Shouldn't I develop a detailed profile of our lead before handover? 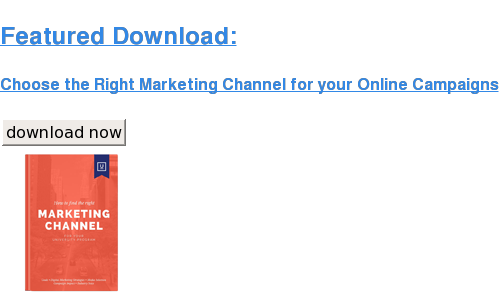 Should I nurture leads so they make the perfect 'conversion to sale'? If we've got you thinking, you're heading in the right direction. As for what the edu-marketing experts can do for your university in the year ahead, say hello to sample success. So, you have your strategic priorities decided for 2018. Excellent...now it's time for you to get tactical. We've created a FREE ebook for you on the best digital advertising channels for UAE universities in 2018. Click/tap on the link below to download it.